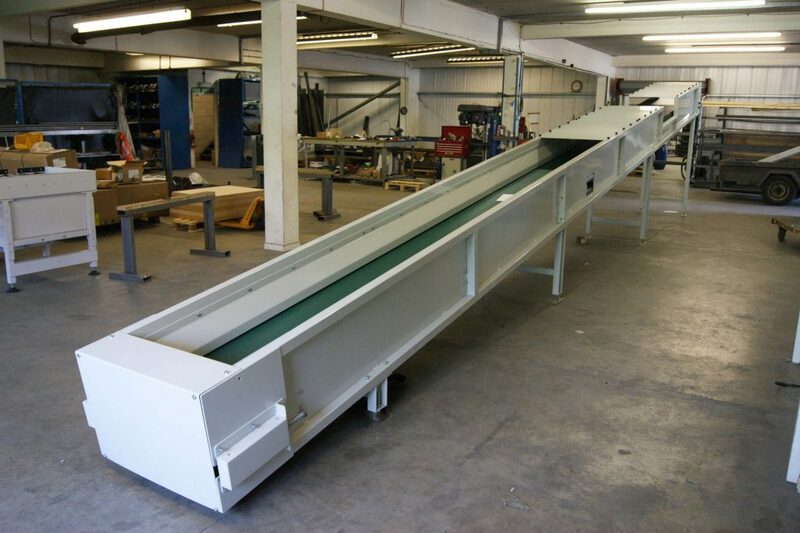 Belt conveyors are one of the simplest and most adaptable types of conveyor. 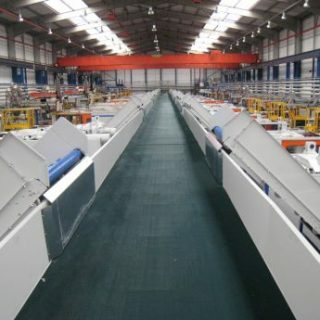 They are used in a wide range of industries. 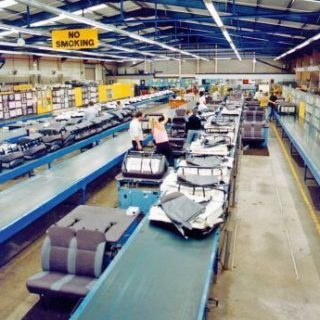 L.A.C. 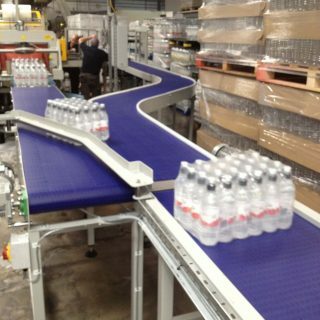 Conveyors & Automation manufacture hundreds of belt conveyors a year for every industry, handling every product imaginable. 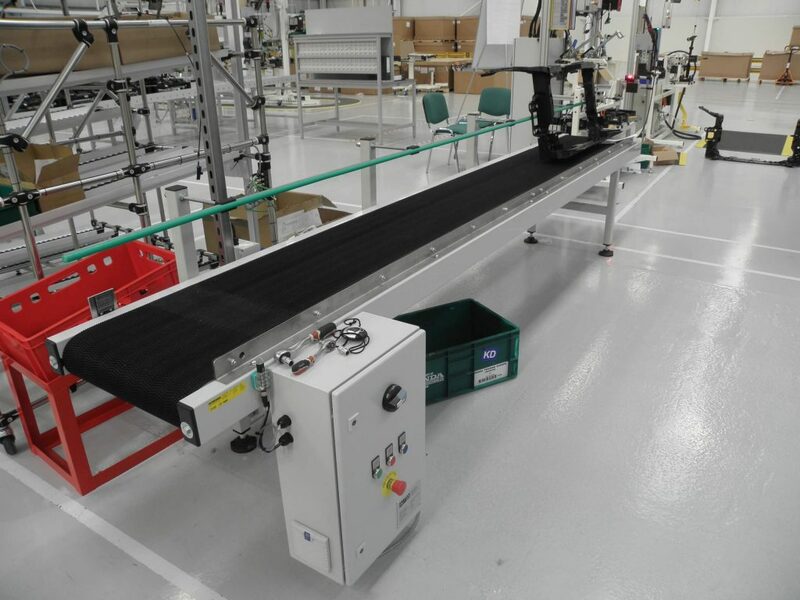 We have a large selection of belt types available to choose from subject to the duty of conveyor and the product to be handled. 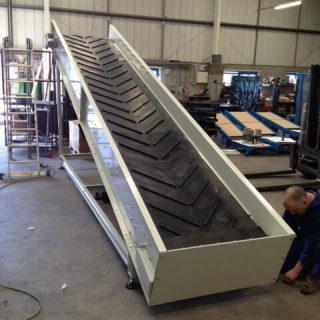 Belt widths are available from 20mm right up to 3000mm. 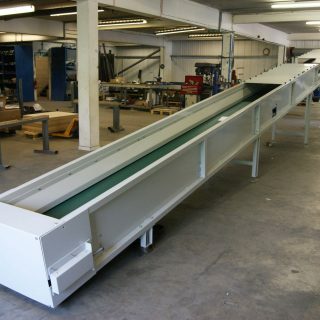 We supply roller base and skid base units subject to what load is to be conveyed and the length of conveyor required. 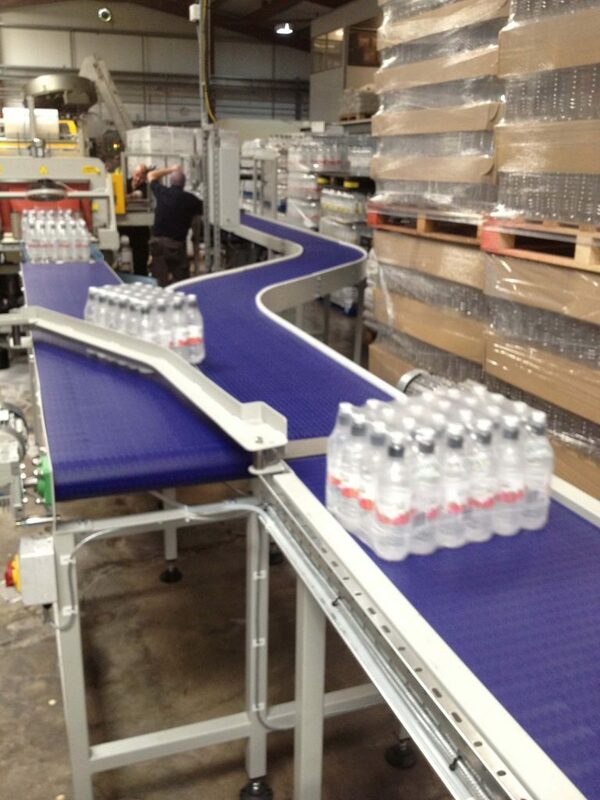 Subject to loadings, belt conveyors of up to 80m can be driven from a single drive unit. 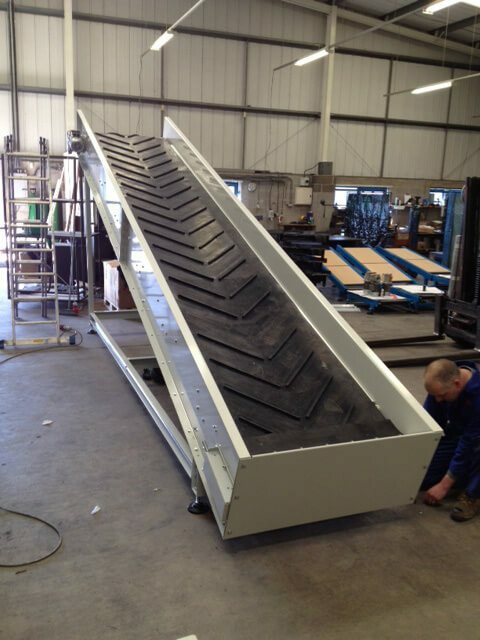 For heavy applications, we have a standard range of plastic modular belt conveyors – these are sprocket driven so can handle very heavy loads. 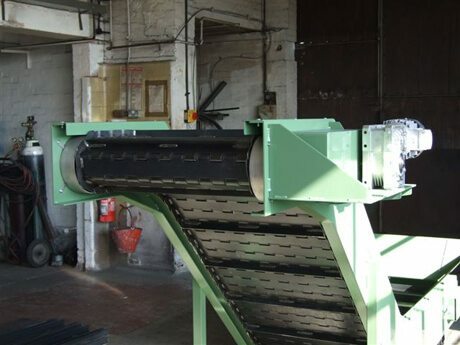 Every belt conveyor we produce is different from the next: we have a comprehensive range of drive and bed types available, subject to the load to be conveyed and the conveyor speed. 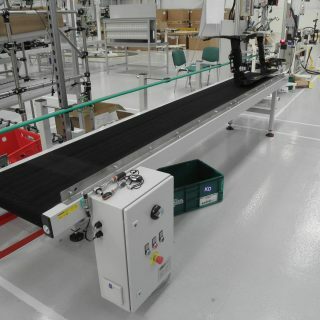 Our standard belt type would be a PVC; however, for specialist applications, there are literally thousands of belts to choose from. 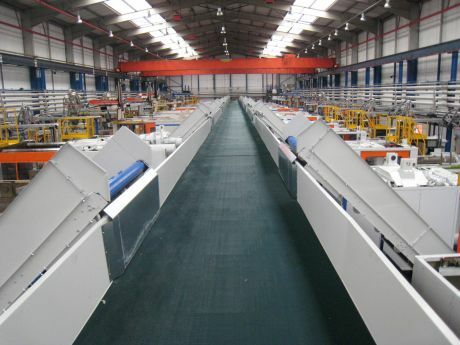 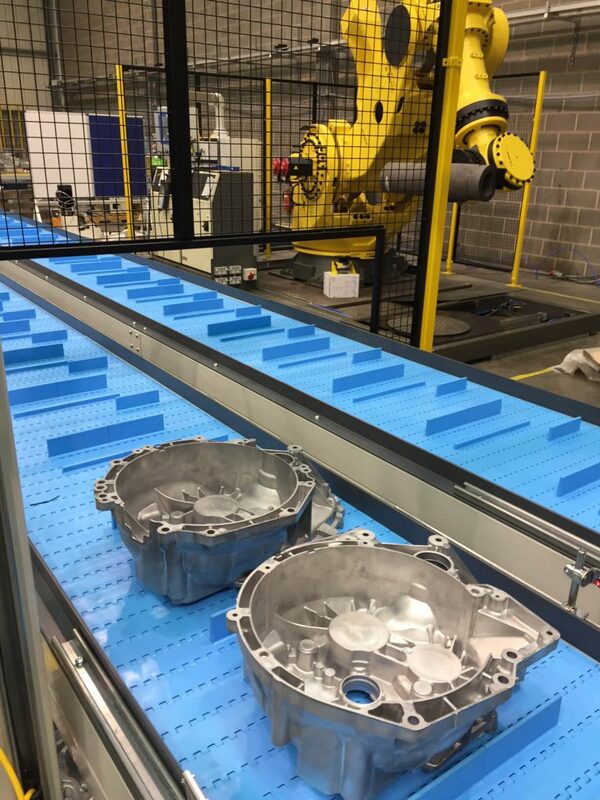 Our experienced sales engineers are able to specify which will be the most suitable for each application. 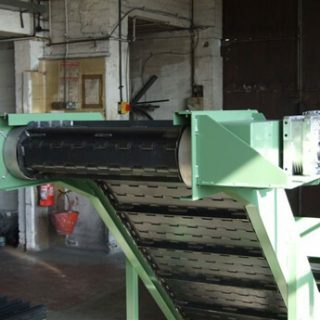 Drives available range from simple end driven units to combined underslung drive tension boxes. 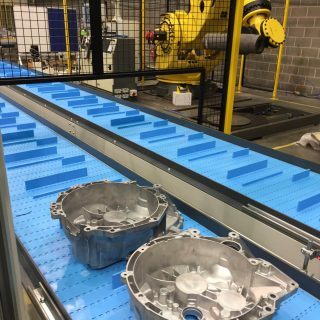 Drive drums in these ranges vary from 114mm diameter right up to a 305mm lagged unit for the heaviest of applications. 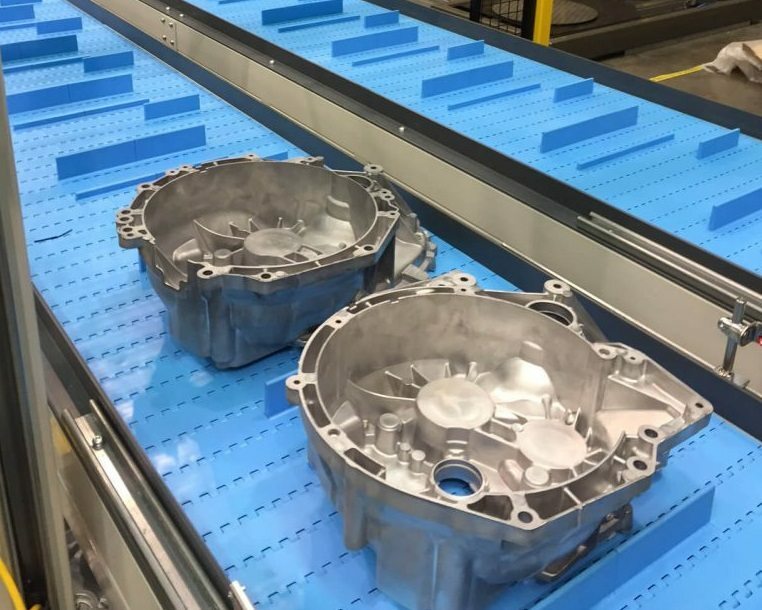 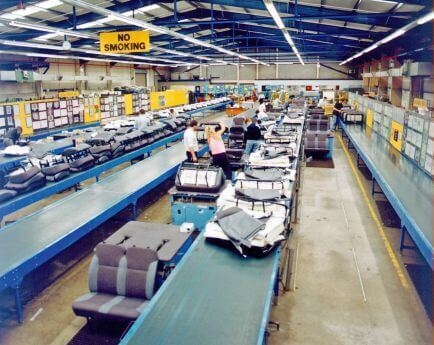 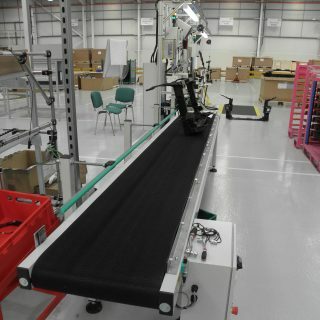 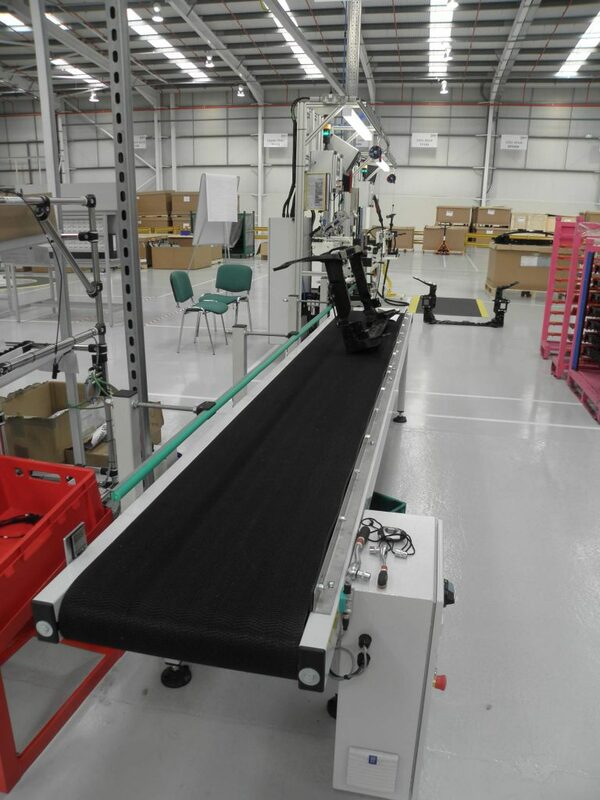 For incline applications, we can utilise high grip belting or we can use flighted belting with flights of a width and pitch to suit the product being elevated.